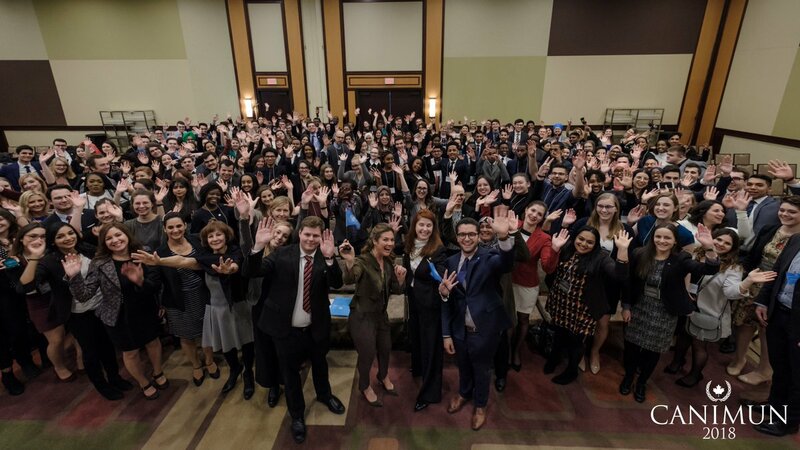 The Canadian International Model United Nations (CANIMUN) 2019 conference is run is through the United Nations Association in Canada (UNA-Canada) that will be taking place in Ottawa, Ontario from Thursday, March 14, 2019 to Sunday, March 17, 2019. The conference welcomes students from the local, national, and international community share a passion for diplomacy and international relations to participate by simulating the efforts of the actual United Nations as closely as possible. This year, the conference which is taking place from the perspective of the year 2024 will surround the theme of Peace Building in a Diverse World and feature a wide variety of topics throughout different committees including UNCTAD (Conference on Trade and Development), CSF (Commission de la condition de la femme), UNFCC (UN Framework on Climate Change), UNHCR (UN High Commission for Refugees), UNSC (Security Council), and the ICJ (International Court of Justice) which will address widespread issues impacting our global community. CANIMUN executives are seeking punctual and engaged high school or university students who are interested in volunteering as a page during committee sessions. Responsibilities include being present during committee sessions to assist the follow of the conference and assist delegates during formal sessions. 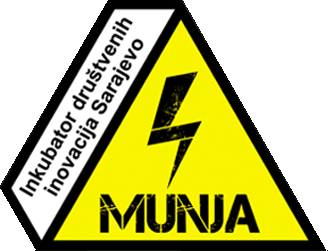 Any information you submit is confidential and is for selection purposes alone.